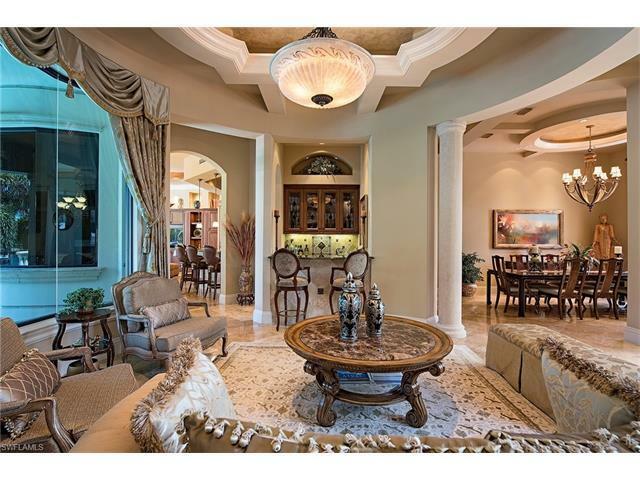 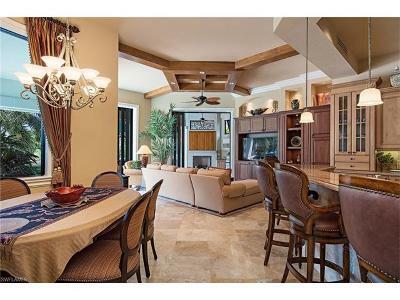 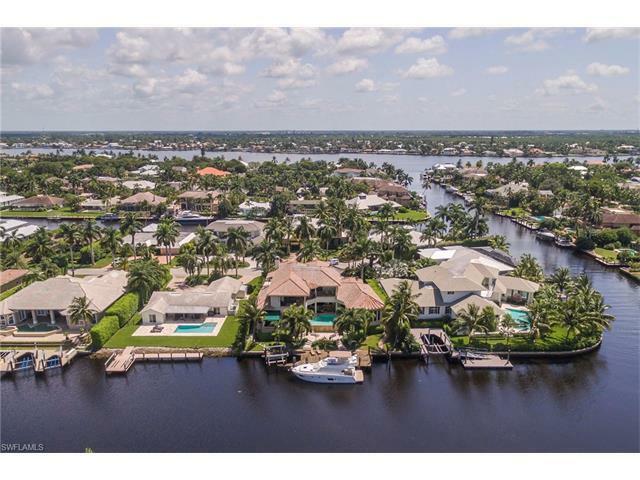 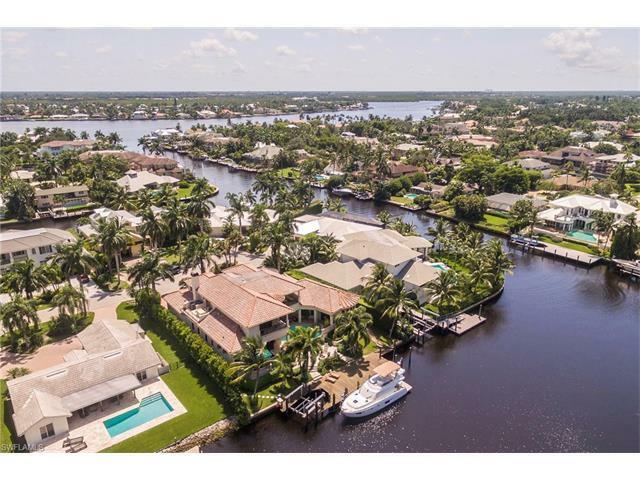 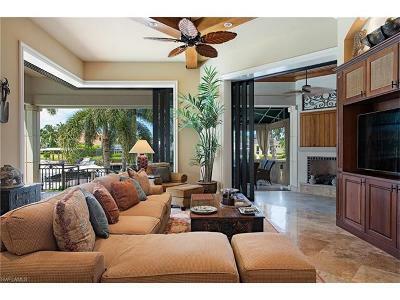 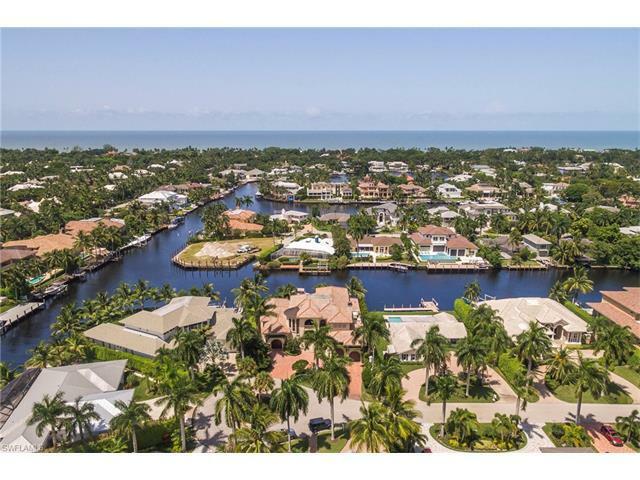 This waterfront home is on one of the most desirable homesites in Aqualane Shores. 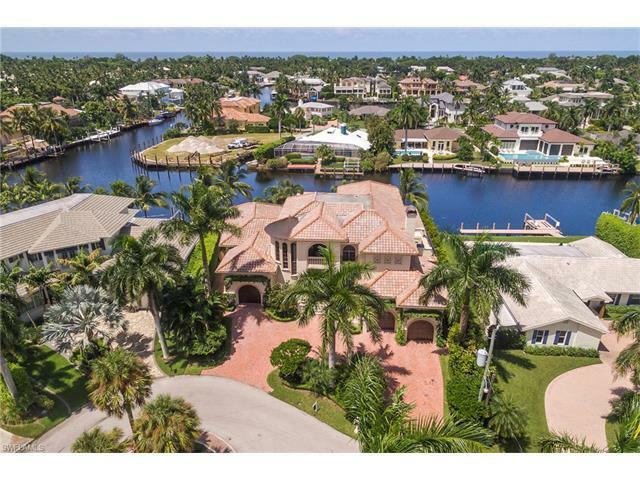 The home is impeccably maintained and is a Florida Mediterranean-style home built in 2008 and has approximately 5, 200 square feet with a total of five bedrooms and five-and-a-half baths. 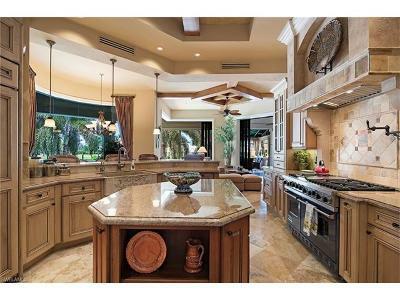 The first floor has a master bedroom with a large master bath, gracious living room and dining room with wet bar, family room and eat-in chef kitchen with top-of-the-line appliances, cabinets and countertops, study with built-in cabinetry and a pool bath, half bath and laundry room. 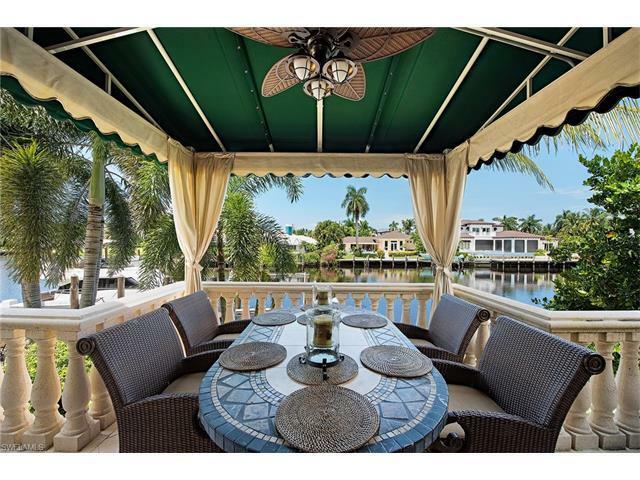 The second floor which can be entered by a beautiful circular staircase or a private elevator has four bedrooms, three full baths, media room and large outdoor balcony with views of the water and sunsets. 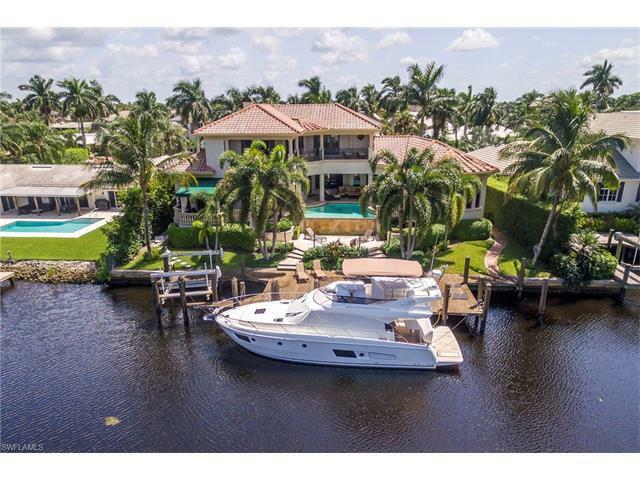 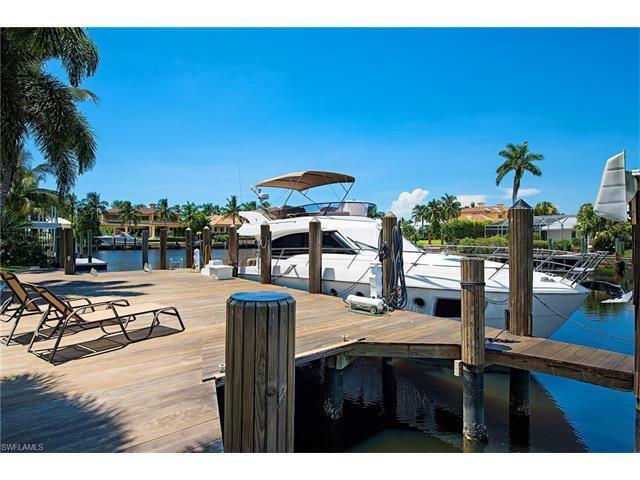 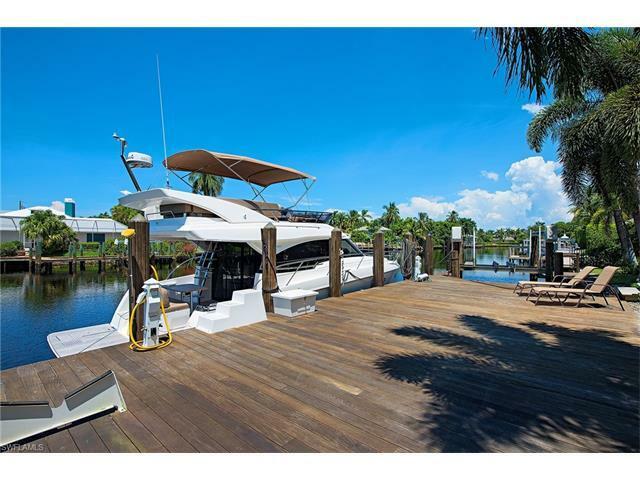 The main outdoor living area is impressive with an infinity edge pool, large covered lanai with roll down screens and a large deck/dock that can accommodate a large yacht with a lift for your tender.